As qualified cabinet makers with a passion for quality and premium craftsmanship. Our team of experts will oversee your project from start to finish. 3D Design and installation of kitchens, counter tops, vanities, walk in closets, bars. you name it – we design and build it. This is where you can place your ideas and inspirations to be transformed into beautiful kitchens, cabinetry for bathrooms, laundries, offices etc. 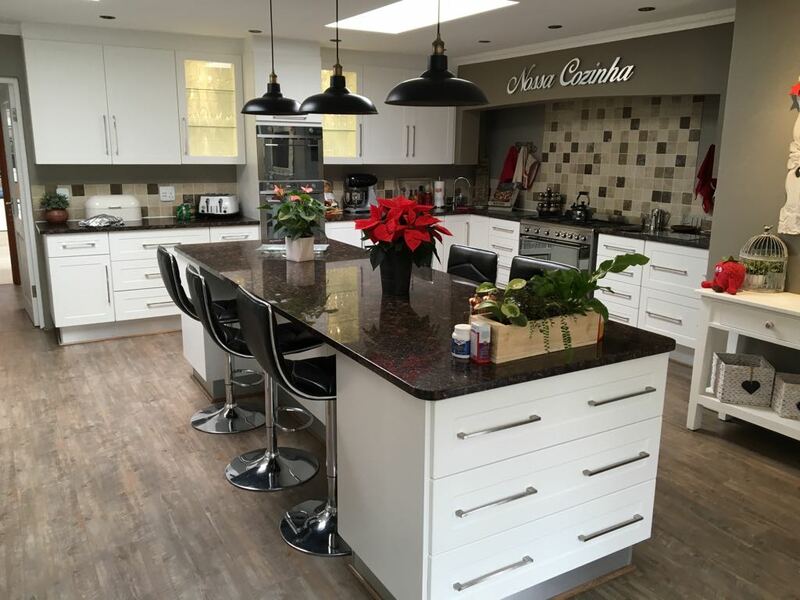 Who will meet with you in the comfort of your home to discuss your dream kitchen, bar, cup-boards etc. Our personal stamp of artistry on every piece. 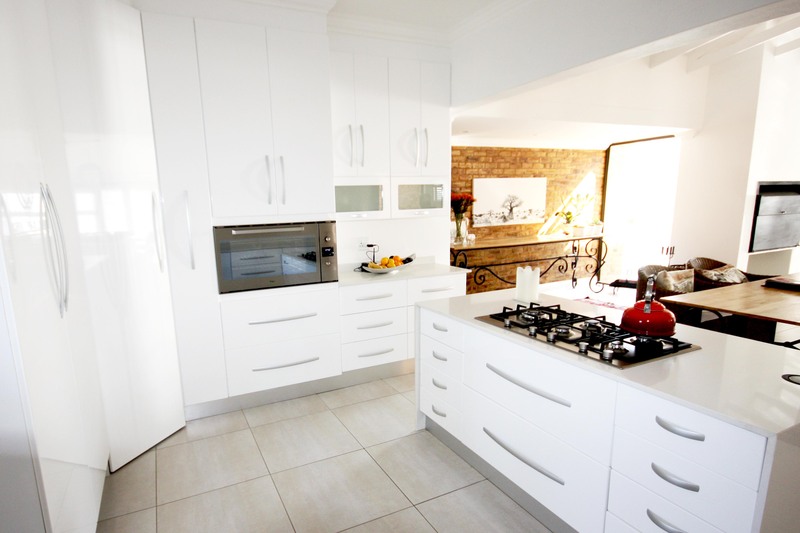 To design your kitchen according to your specifications. Specialize in work ranging from small intimate kitchens to big commercial sites. Building something you will love. Customers are our number one Priority. We translating your lifestyle needs and ideas into something beautiful that is uniquely yours. © Charma Kitchens 2018. All rights reserved. Web design by Tele Computers.